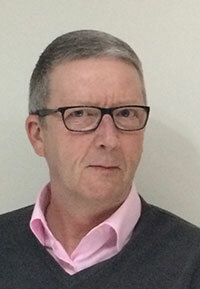 Nigel M Taylor is a leading music education specialist, with an extensive track record of achievement in public, private and voluntary sectors, and in local, regional, national and international settings. His unswerving commitment to the highest quality music education, and to the pursuit of excellence for all children and young people, is matched by the approaches, strategies and programmes he advocates and leads. If you are seeking advice and support for innovation, development and improvement in music education, Nigel will be able to help.